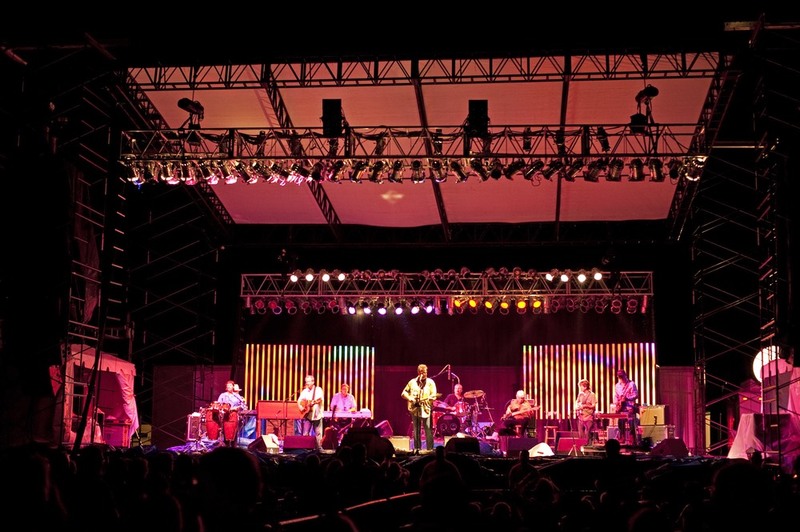 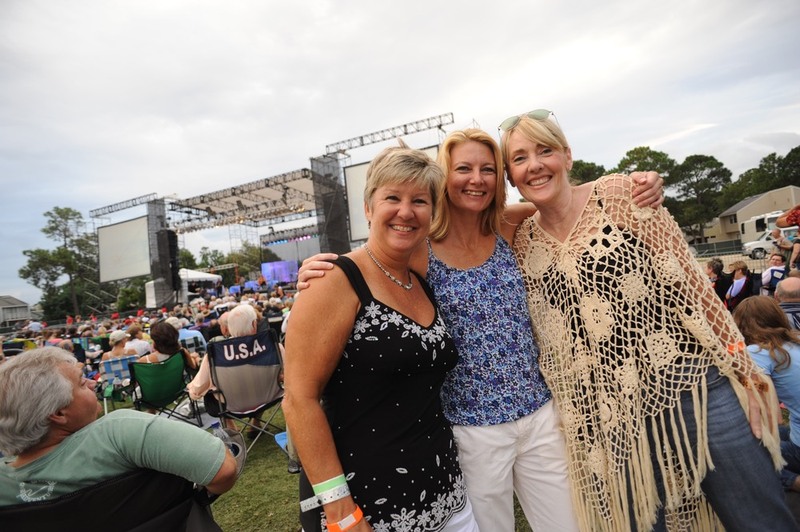 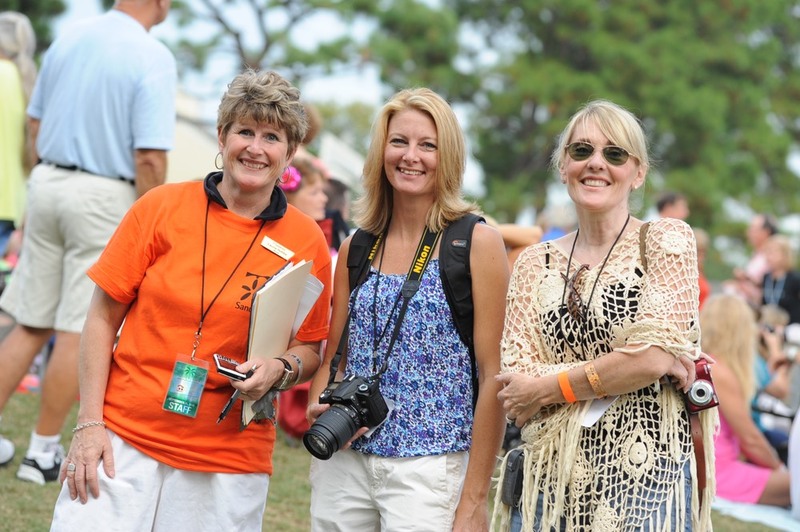 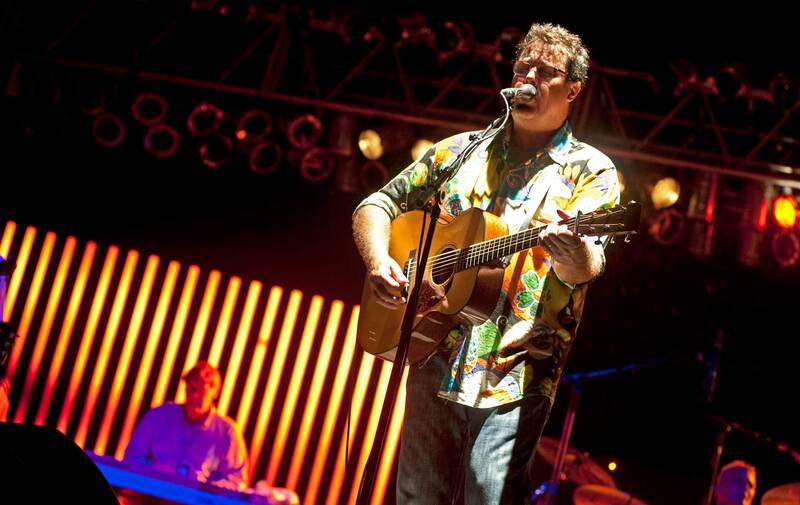 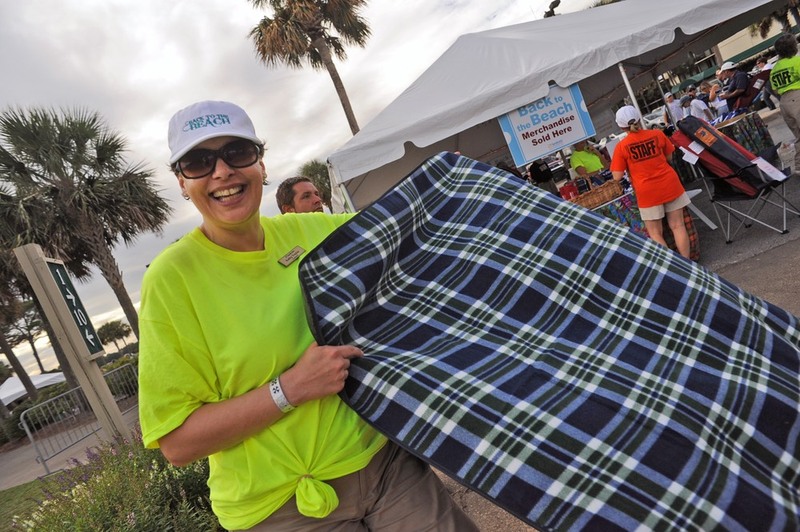 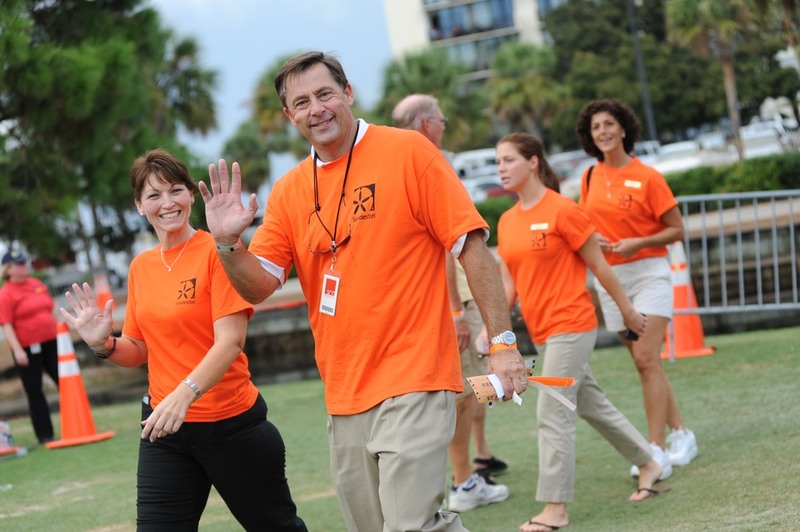 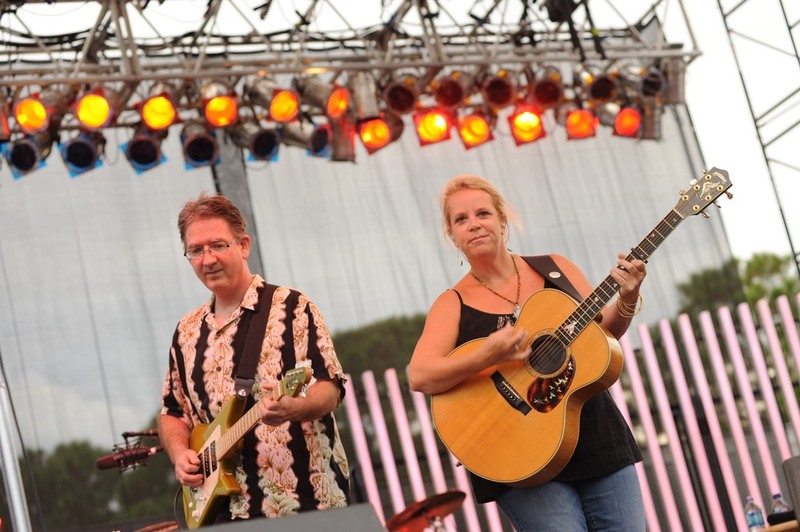 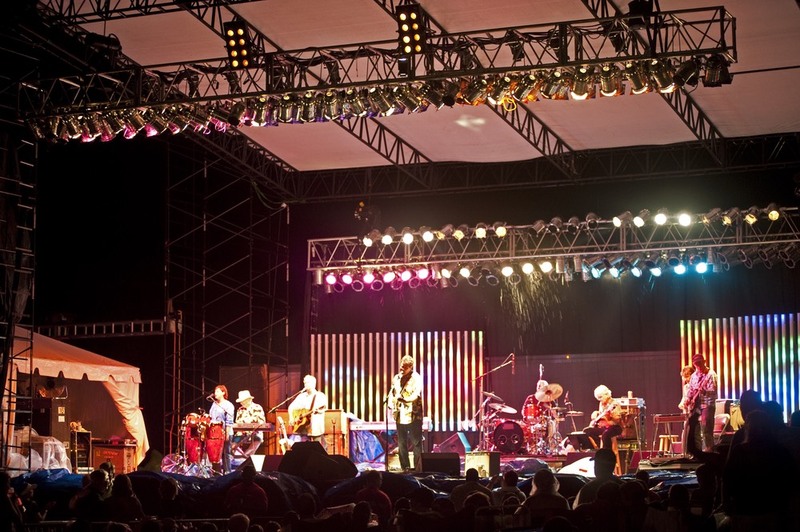 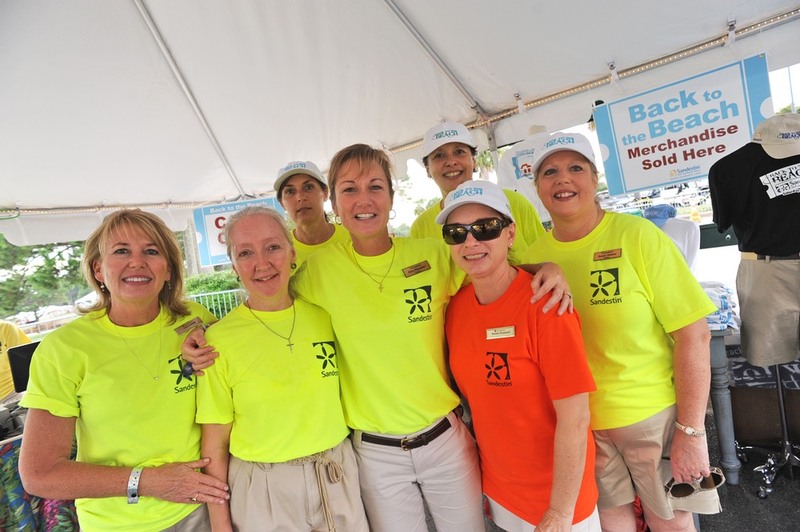 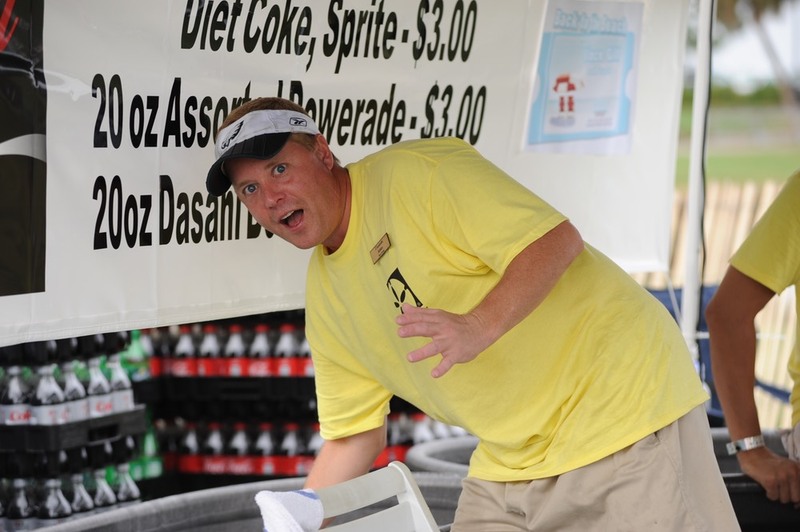 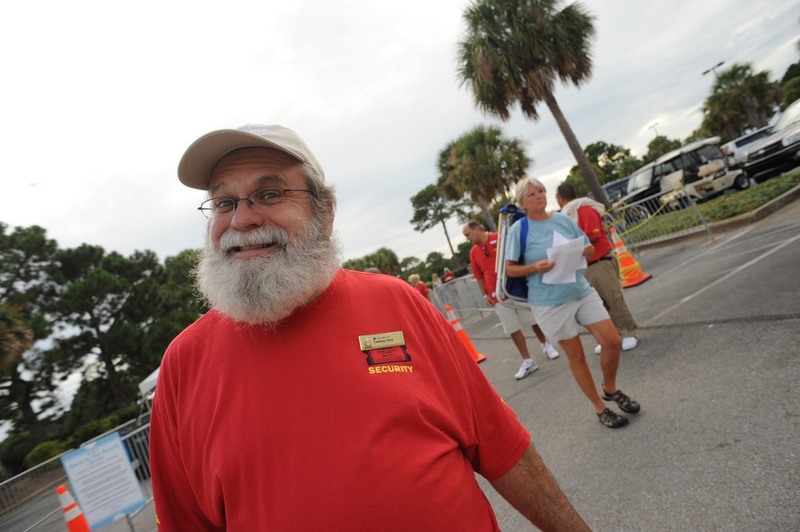 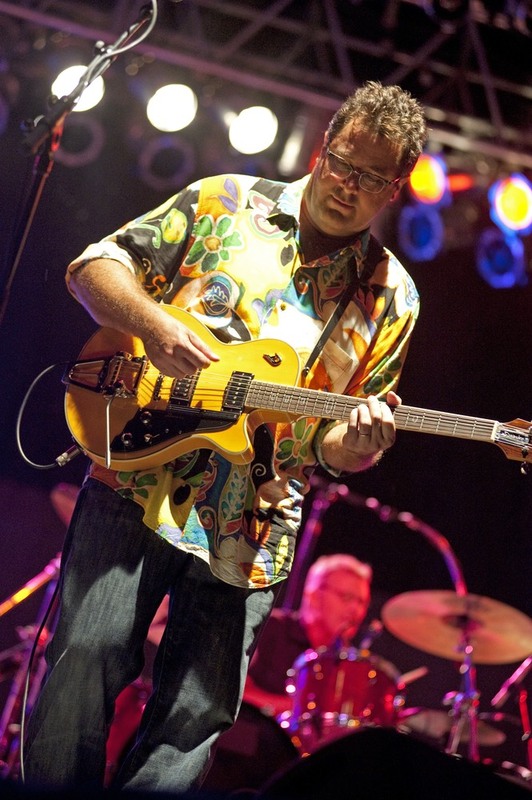 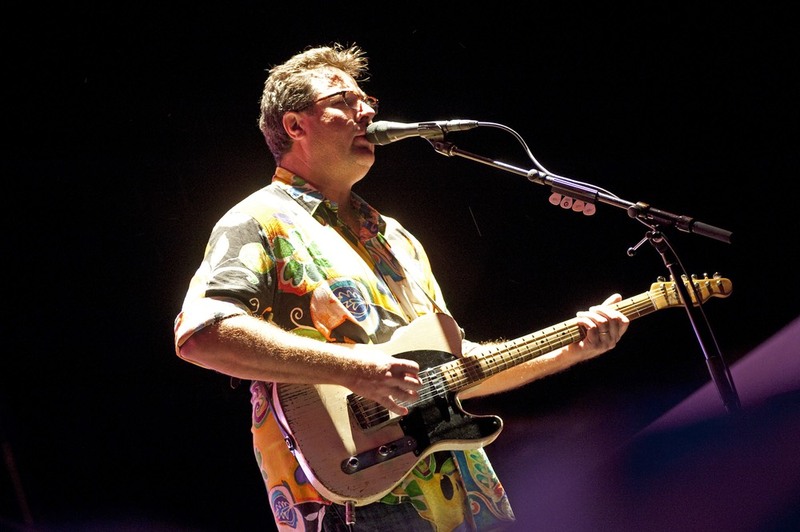 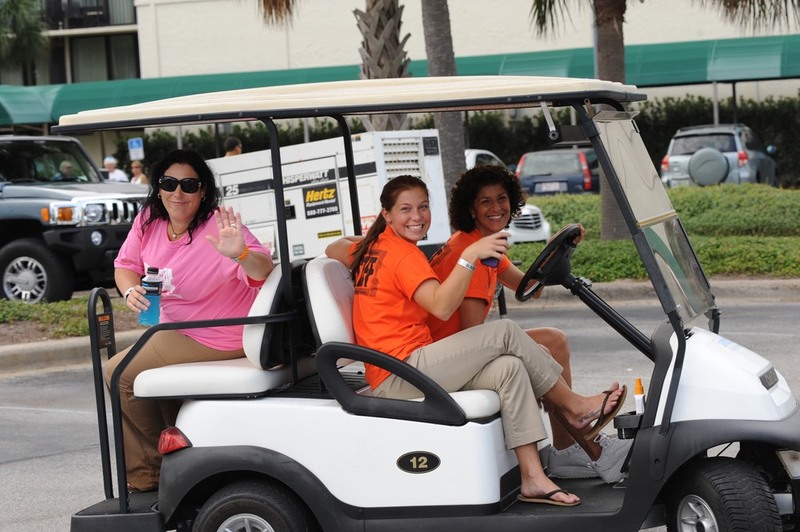 On Saturday, September 25, 2010, Grammy-winner Vince Gill headlined a free outdoor “Back to the Beach” concert at Sandestin Golf and Beach Resort in Miramar Beach, Florida, sponsored by Beaches of South Walton. 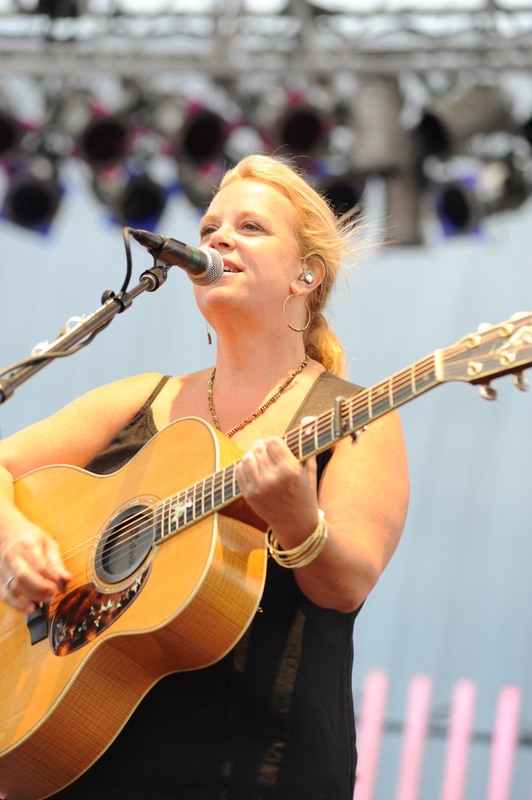 Gill is one of the most popular and most recorded country singers of the past quarter century. 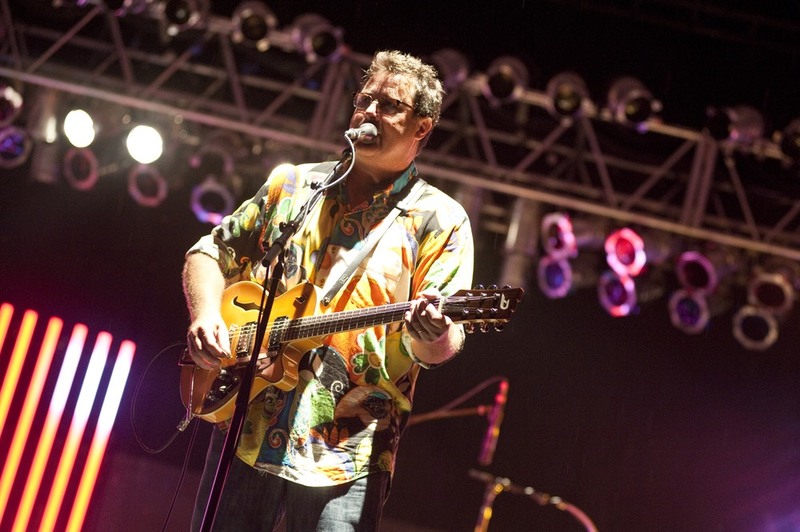 He has sold more than twenty-six million albums and has received twenty Grammy awards throughout his career. 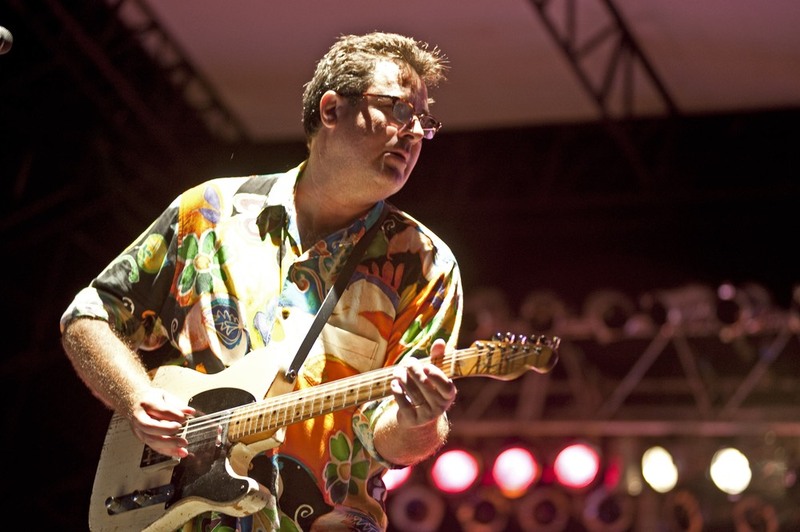 For more information on Vince Gill, visit www.VinceGill.com.